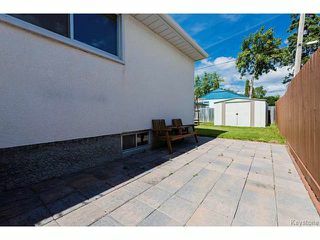 Showings start Wednesday August 13th. Open House Sunday August 17th from 12:00 - 1:30. 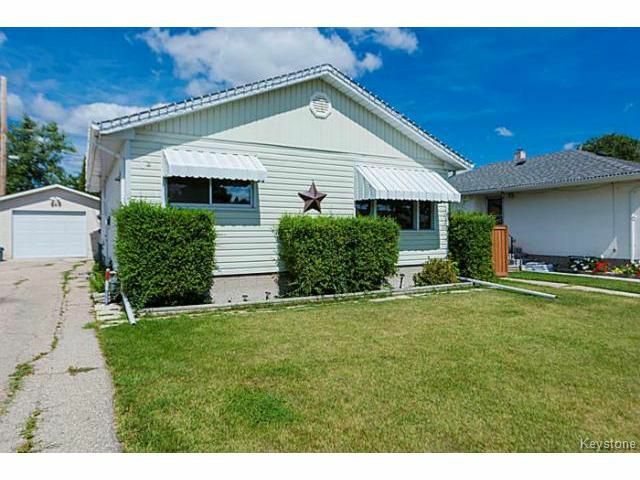 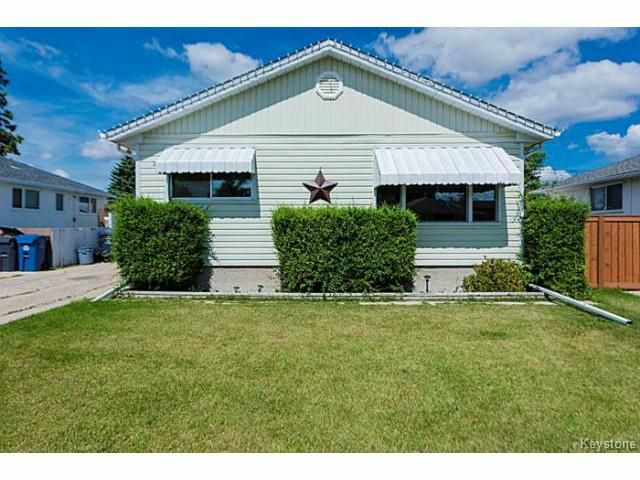 Offers presented Tuesday August 19th in the pm. 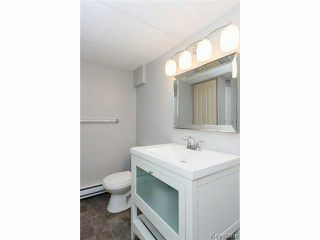 WINDSOR PARK GEM! 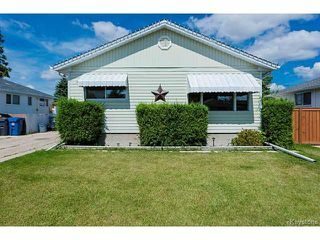 Great 3 bedroom + office with a window, 2 full bathroom, 1040 square foot bungalow with a finished basement ready to call home in the heart of Windsor Park minutes away from all levels of schools, daycares, parks, Winakwa Community Center, shopping and more.. 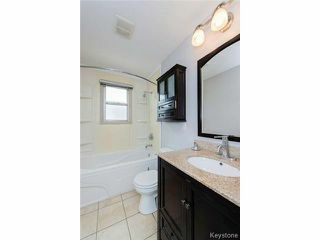 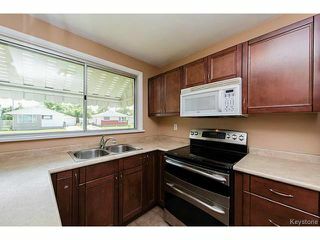 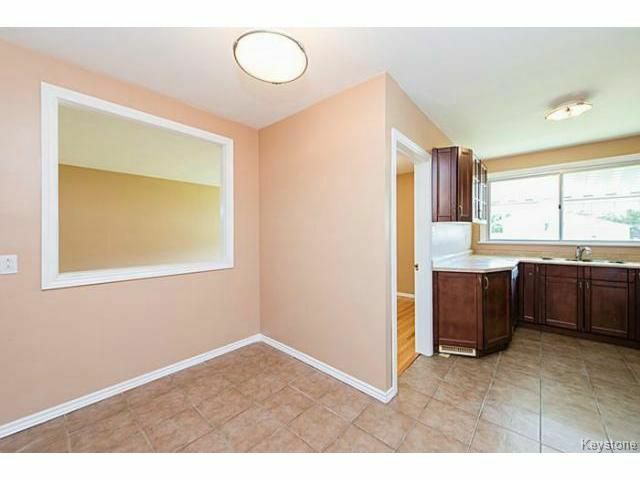 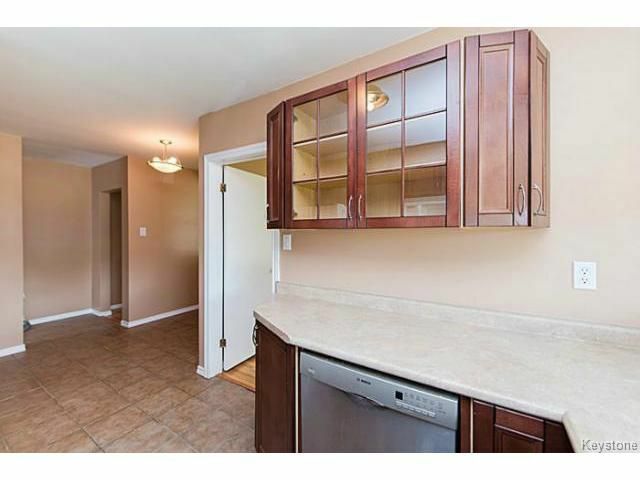 Some of the many features/upgrades of this home include updated modern kitchen with lots of cupboard and counter space. Tiled floors and stainless steel appliances. 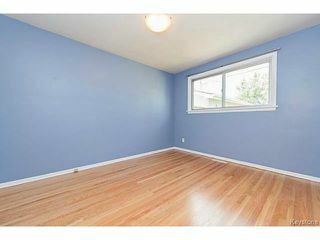 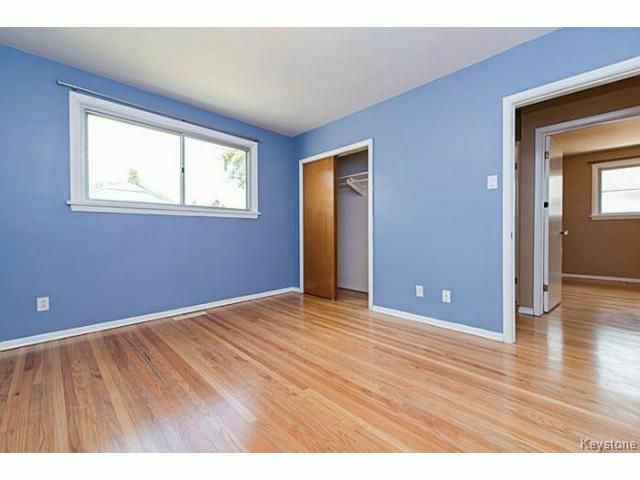 Refinished oak hardwood floors throughout the main floor. 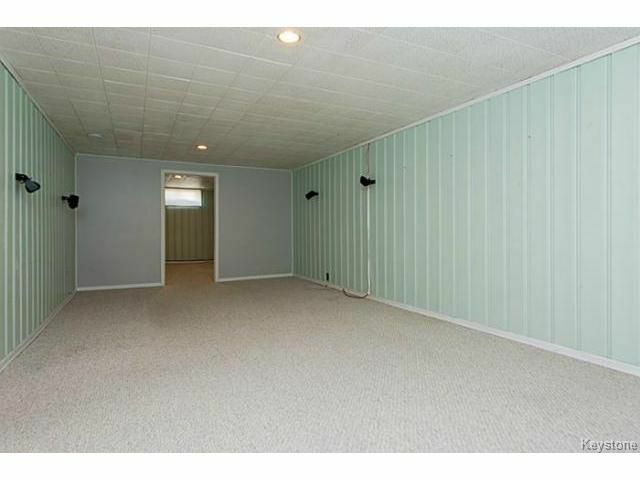 3 good size bedrooms. 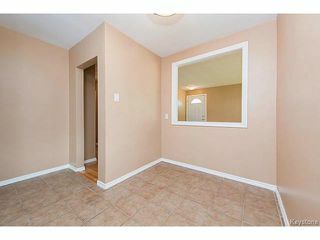 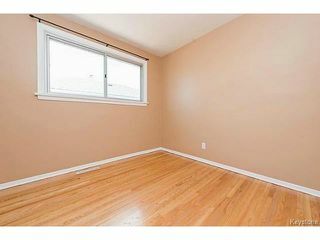 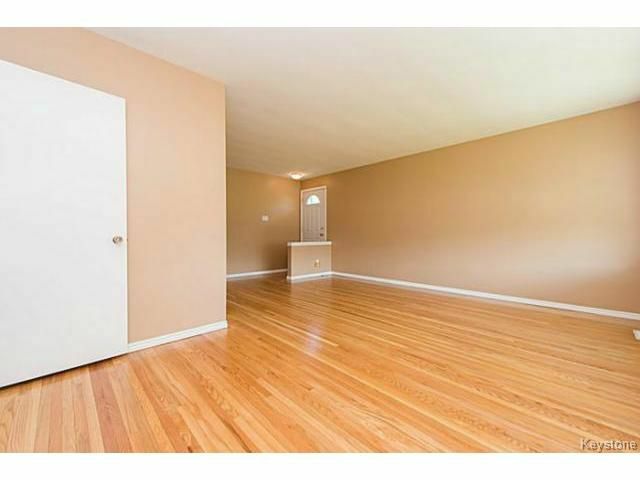 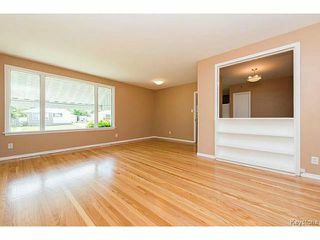 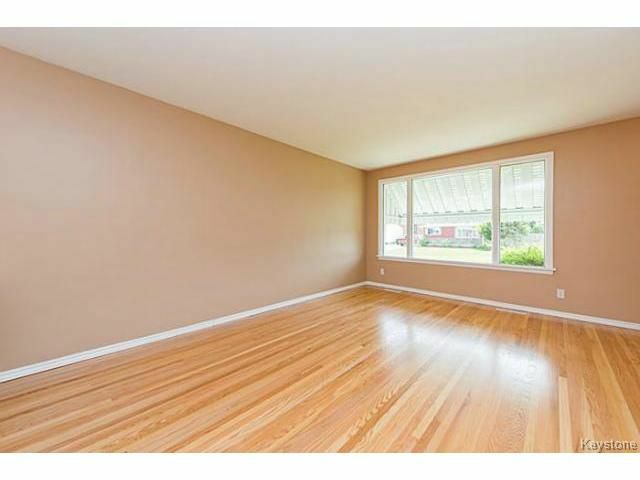 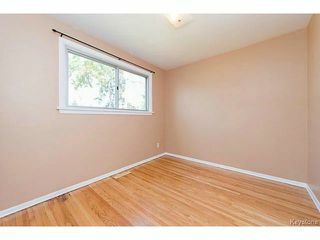 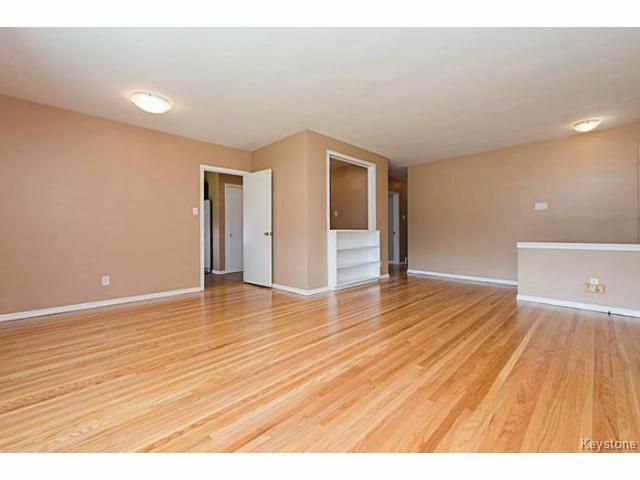 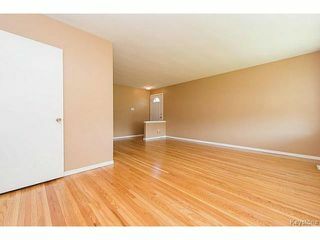 Fully finished basement with large recroom, office/ den with a window, lots of storage and modern 3 pcs bathroom. New shingles(2013) High efficient furnace and central air(2010) Upgraded panel(2009). Maintenance free exterior with new facia and soffits. 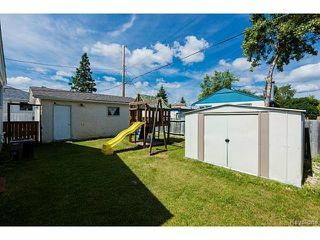 50 x 100 lot with single garage and opener. 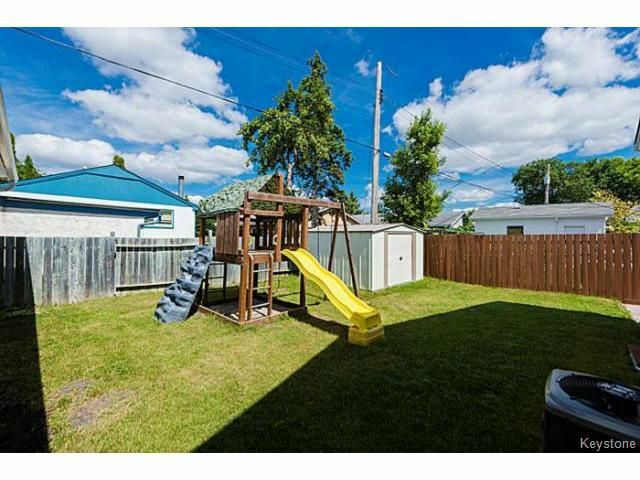 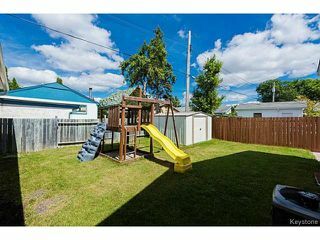 Fenced yard with patio ready to entertain friends and family.